Moon Studios Lead Developers Gennadiy Korol and Thomas Mahler chat about their upcoming title Ori and the Will of the Wisps in a short interview from E3. 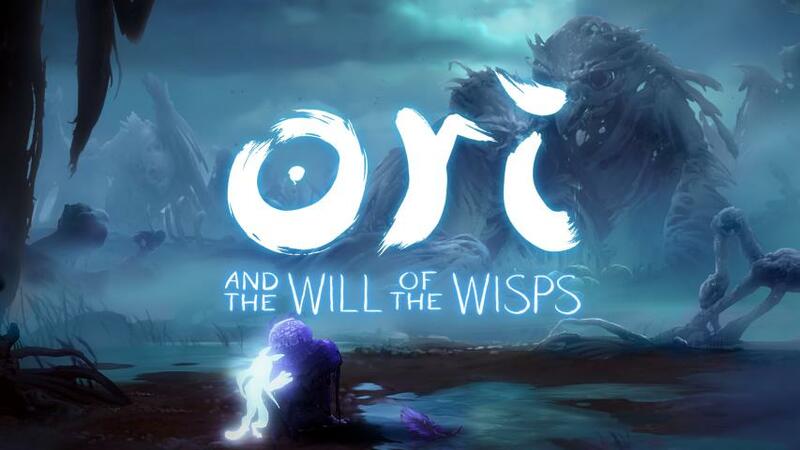 Ori and the Will of the Wisps is the sequel to the critically acclaimed 2D platformer Ori and the Blind Forest, and will take players beyond the forest of Nibel on an adventure that will unravel Ori's true destiny. Ori and the Will of the Wisps will be released on Xbox One and PC as an Xbox Play Anywhere title with enhancements for the Xbox One X. We don't have them yet, but we'll publish a story as soon as we pick up the Ori and the Will of the Wisps achievements.